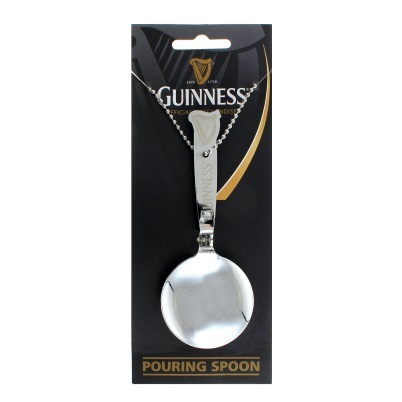 This Guinness Pouring Spoon is an essential Guinness pint accessory to complete the Barware Collection. St. Patrick’s Day for the Guinness fan means time for a “Black and Tan”! The Black and Tan is a traditional St. Patty’s Day beverage choice containing one part stout and one part pale ale. Most pairings enjoyed at this time of year include Guinness, an Irish Stout, along with a pale ale of your choice.